Having an impending court date can be a daunting experience. Since we strive to be with our clients throughout the entirety of their recovery experience, Right Turn-IMPACT provides court liaisons to advocate for clients who have successfully completed or are currently participating in our services. 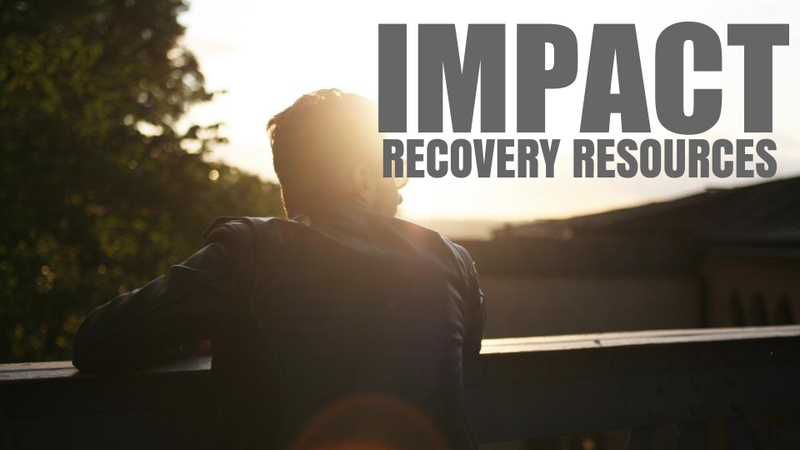 This service is provided free of charge to encourage and support those who are taking the necessary corrective actions to best ensure that they stay the course in recovery. 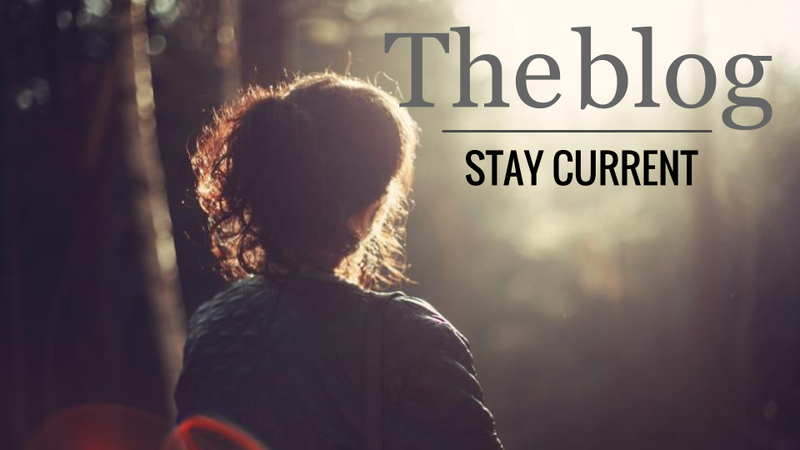 It is important to note that due to the sheer volume of cases, we can’t guarantee that we’ll be able to provide a liaison for every court date. Also, we cannot advocate for clients who are non-compliant with our services. Demonstrating the signs that you are living out the principles of recovery to the best of your ability shows us that you are a good candidate for this service. Recognized as experts in this field, Right Turn-IMPACT works in cooperation with attorneys, prosecutors, probation & parole officers, and the judicial system.